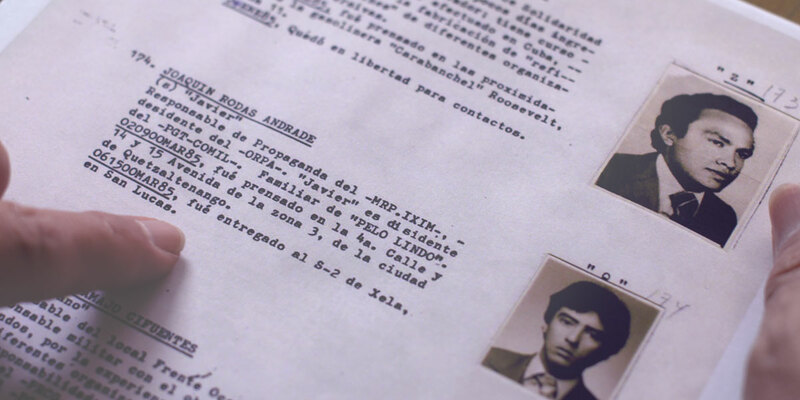 A group of relatives of people disappeared during the Guatemalan military dictatorship requested and obtained, among many other measures of compensation, the production of a documentary film describing the events by the State. 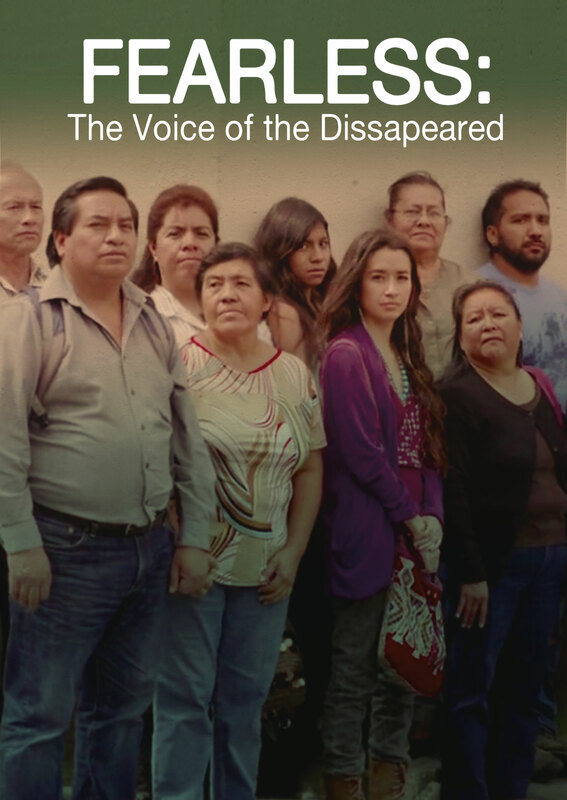 It was in 2012 when the Inter-American Court for Human Rights condemned for the first time the State of Guatemala for the disappearances (more than 45.000 civilians) during the years of the civil war (1960-1996). Until now the State has refused to obey this sentence – and produce the documentary-, but the relatives didn’t want to wait any longer. They are convinced that nowadays films are the main instrument of history and memory. Claudio Zulian was born in Italy (Capodarsego, Padua), but now lives in Barcelona, Spain. He has a PhD in Esthetic, Science and technology of Arts, from the University of Paris-Saint Denis (France). His work includes cinema, television, visual arts, music, theatre, and literature. A big part of his work is centered in the sensibility towards social and political matters, and the search of specificity in each platform he works on. He has taught workshops and conferences in different universities and cultural and artistic centers and writes regularly in magazines and newspapers. The desire for an audiovisual production as a memory tool reflects a sure knowledge of the ways through which we can remember something -public or private. Fearless not only tells the story of the relatives of the disappeared people but also explores the current conditions of the collective memory, in which the media, in all its different formats (cinema, television, domestic video and others), plays a decisive role. Fearless explores the reasons and the culture of this group of people, particularly their ways of remembering and their audiovisual culture. The documentary revives one of the most painful moments of contemporary history and raises the dilemma of memory nowadays: more collective than private (by the influence of the media which synchronize our consciousness); more linked to the representations of mass media than to the memory of personal experience; more discontinuous and tied to key frames than to a linear narrative. Fearless exists thanks to the wish of the “group,” thus posing another fundamental question in the field of contemporary audiovisual production: Who speaks? Who decides who can speak? From this point of view, Fearless is an extraordinary example of the empowerment of a group of people. The group of relatives of the disappeared has always had a clear awareness of this. As soon as the sentence was issued they spoke with directors, producers and technicians; they wanted to know precisely how to create a documentary. They also explored the way in which the tragic recent history of Latin America has been addressed in the audiovisual field. It was during this process when I had the first meeting with the group. Right away there was agreement on the contents and methods. 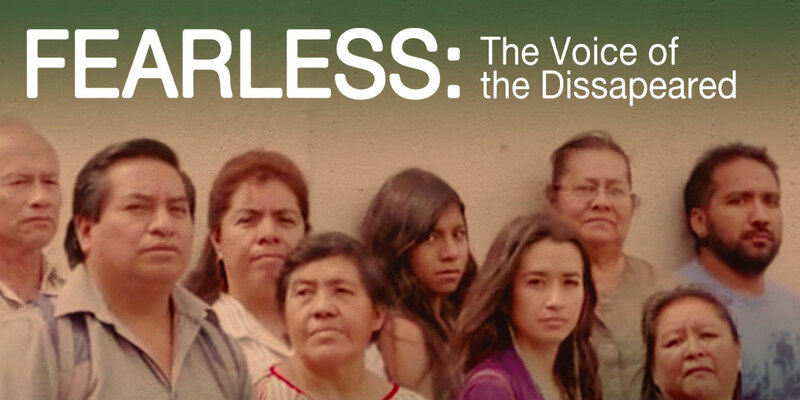 Fearless is not just a documentary but also an action; a way of trying to enforce the sentence of the Inter-American Court of Human Rights. 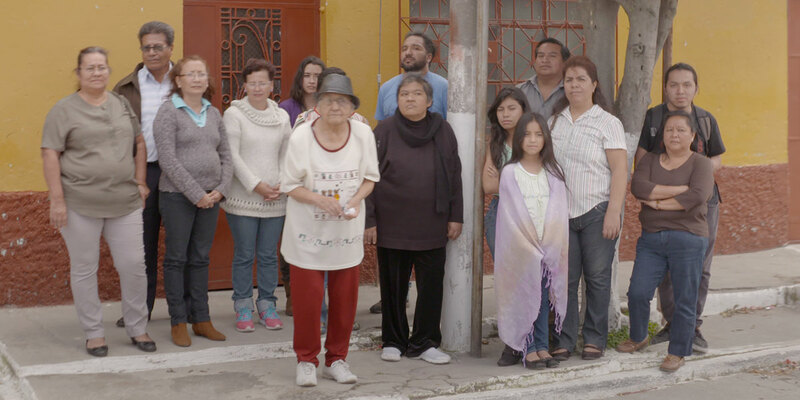 The demand that a documentary is made as an act of memory shows a fundamental dimension of justice: only in this way can the traumatized Guatemalan society become reconciled. Fearless is this act of memory establishing a fair narrative of the past is an important factor in the healing of a society that is as torn today as it was thirty years ago. The severity of the issues, their universality as a collective question about the memory in the XXI century, the originality in the foundation and approach of the documentary, the exemplarity of the case, and the exceptional importance given in the sentence to the audiovisual production, suggests the possibility of a documentary that explores a completely new way to relate to audiovisual images.